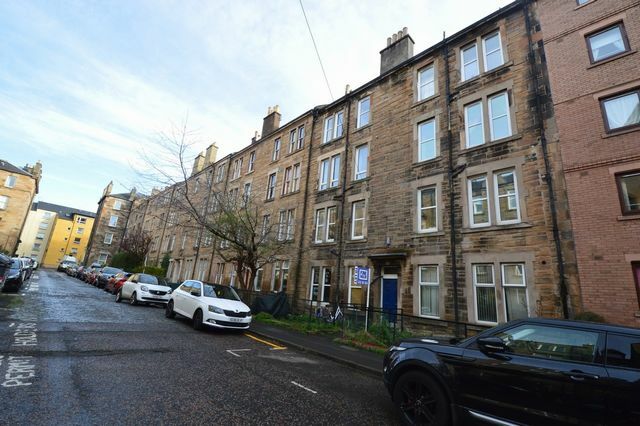 LARGE 2 bedroom property in great location, minutes from Tollcross and 2 minutes from University buildings. Property consists of a dining kitchen with integrated appliances and plenty of space. Neutrally decorated. The bedrooms are well furnished and bright and airy. There is a compact shower room which is to a good standard. The property benefits from GCH and secure entry and there is permit parking. Landlord Registration: 135176/230/03060 EPC Pending.